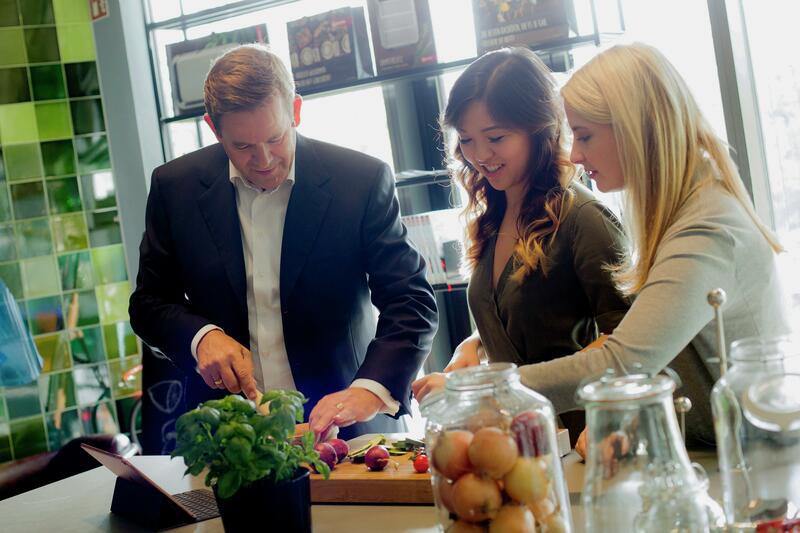 “We’re seeing a big change in the home appliance industry these days. 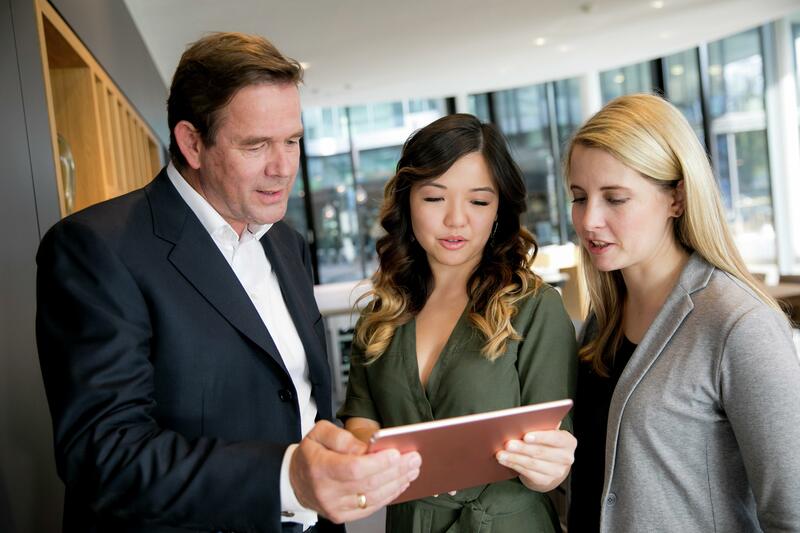 Our consumers want integrated, connected, fun-to-use solutions that make their everyday routine easier and more rewarding,” says Karsten Ottenberg, Chairman of the Management Board at BSH. “As the world’s second-largest company in the home appliance industry, therefore, we are increasingly advancing innovations in this direction not only ourselves, but are also purposefully looking for fresh ideas from outside. 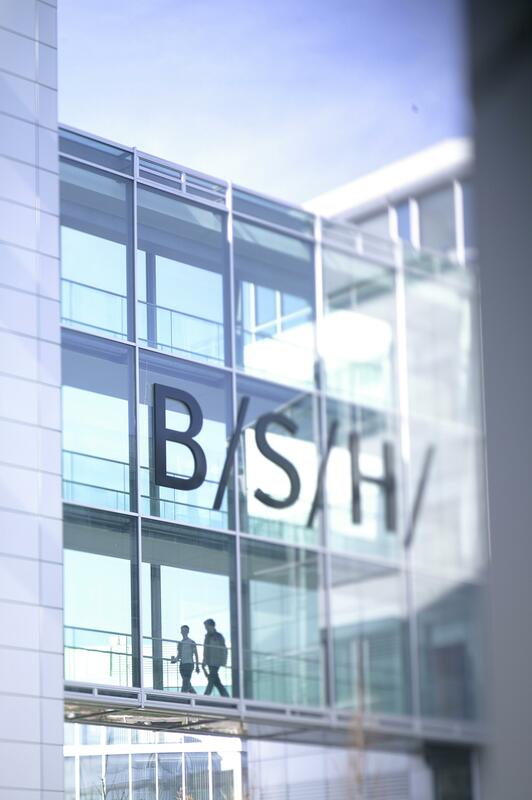 We carefully seek out appropriate partners and business models so we can offer consumers and users new experiences that live up to the quality promise of our successful brands also in the connected kitchen.” Especially in the area of digital offerings related to cooking, BSH aims to expand its range of digital services and products considerably. The acquisition of a majority interest in Kitchen Stories is an important strategic step in that direction. 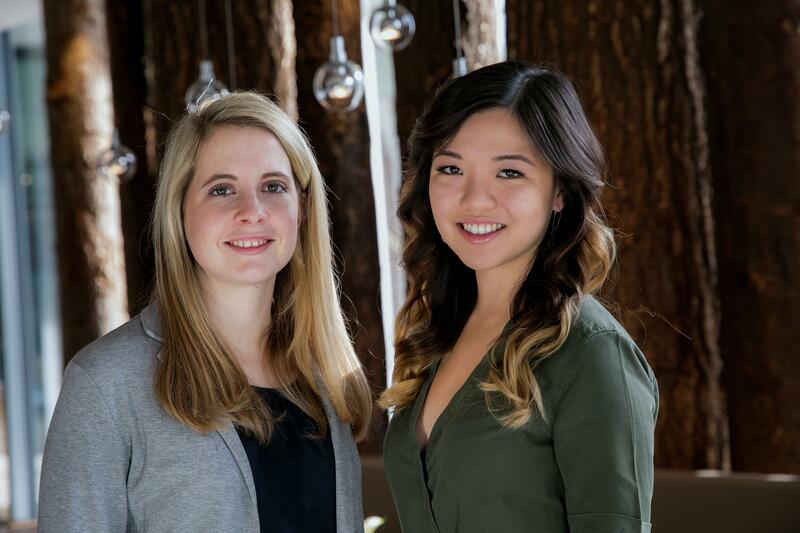 Berlin startup Kitchen Stories was founded in 2013 by Mengting Gao and Verena Hubertz, both of whom have business administration degrees. The two founders’ idea is to apply innovative technologies and high-quality video content to enable any user of Kitchen Stories to easily follow recipes and prepare meals at home. Their company deliberately takes a global approach, so that the platform can combine a diversity of international cuisines with an ongoing dialogue on the subject of cooking. “Anyone can cook” is the two Kitchen Stories founders’ slogan. Home Connect users will soon be able to find that out for themselves. Because the Kitchen Stories recipes will soon also be available via the Home Connect app. Consumers will also soon be able to use the Kitchen Stories app for tasks like sending the temperature setting from a recipe directly to their connected oven – just one of the features that will make cooking even easier. However, the core aspect of all other applications is still intuitive user guidance while the user is cooking, a smart recipe search, and suggestions and variations for recipes. 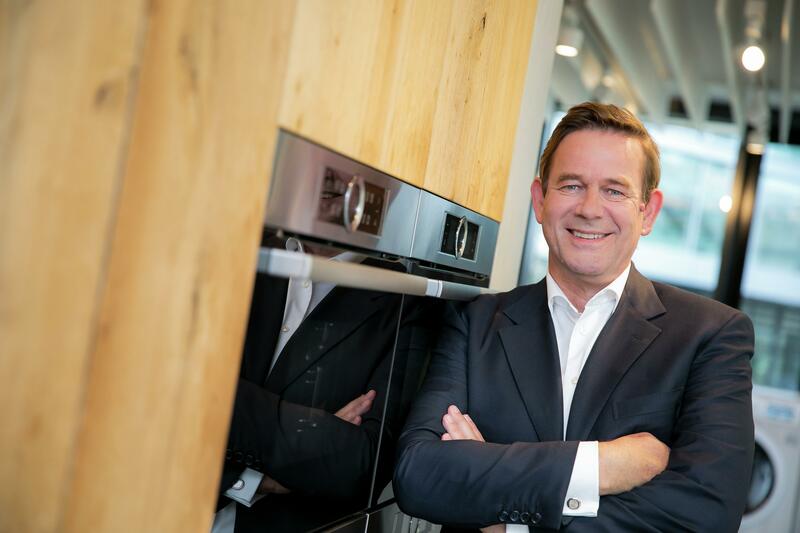 Integrating Kitchen Stories into BSH’s Home Connect ecosystem expands the appliance manufacturer’s worldwide range of digital services. Kitchen Stories will operate as an independent brand within the BSH Group.